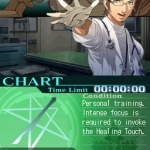 We have 2 questions and 3 answers for Trauma Center: Under the Knife 2. Check them out to find answers or ask your own to get the exact game help you need. 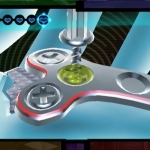 How do i add this site to my action replay subscriptions? 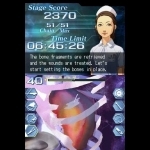 We have 1 Walkthroughs for Trauma Center: Under the Knife 2. 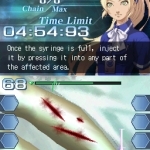 No discussions open for Trauma Center: Under the Knife 2 at the moment. How do i add this site to my action ..